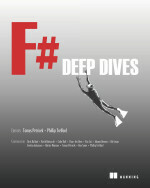 F# Deep Dives – final eBook is available now! The new CloudSharper is out with WebSharper 3.0 support! Your favorite F# book? Can you recommend a good beginner’s book for F#? Join discussions. Deploying remote actors using Vagrant and Thespian. (It even works with custom types). .NET projects using distribution can benefit considerably by using Vagrant. 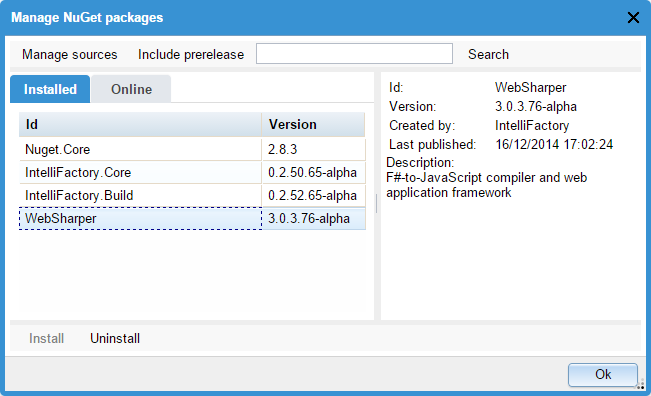 WebSharper 3.0-alpha now has source maps for happier debugging. Do not forget to subscribe to F# Show newsletter. Writing Compilers with Phil Trelford. Simon Cousins updated “Does the Language You Use Make a Difference (revisited)?“. 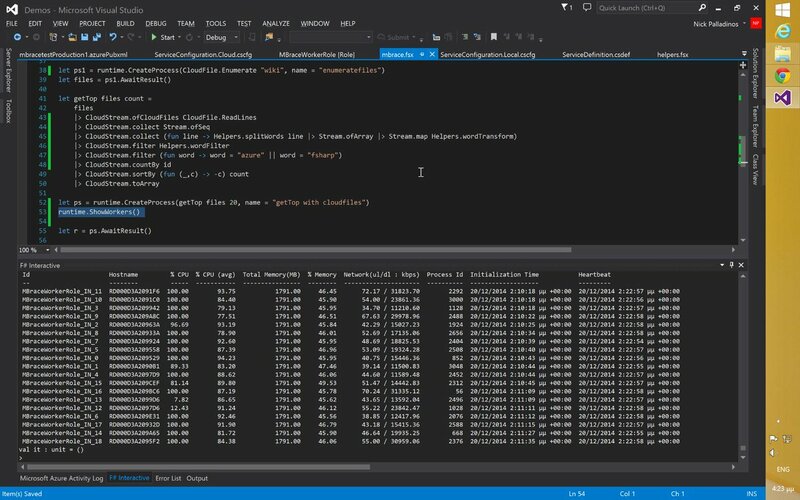 Why F# became my goto language – Mårten Rånge. Pure Functional Approach to the Visitor Pattern – Matthew Mcveigh. On showing off vs fighting for adoption of functional languages – Bjørn Einar Bjartnes. Refactored SMS sender – Bjørn Einar Bjartnes. 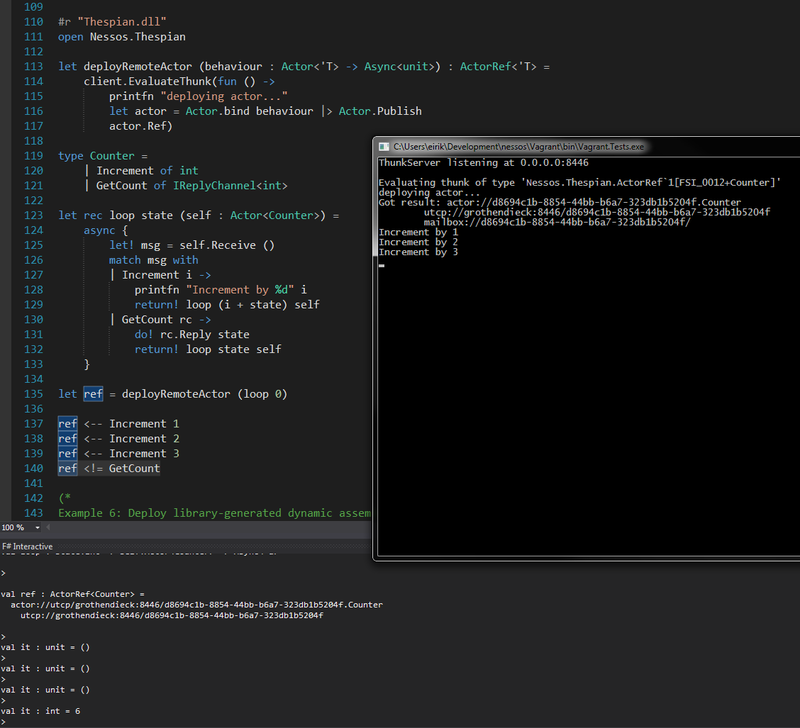 Scraping VZB network latency tables in F# – jnazario. Functional Vs Imperative language paradigms – Aficionado. Step 1 – Phonecat Backend Using Web Api and TypeProviders – TamizhVendan. VDM-SL Example: Order Processing – Mataphor Engineering. Generating App Screenshots Using Xamarin.UITest – Greg Shackles.